The Rotary Club of Beecroft members are a group of ordinary men and women, professional and retired who act to give something back to the community. Our contributions may seem small, but we've made a difference to thousands of lives, and you can too! As community volunteers, we reach out to neighbours in need. We build, support, and organise. We save lives. Around the world and around the corner, we join with other Rotary Clubs (the 1.2 million International men and women of Rotary) to make a difference. TAKE ACTION, THERE ARE LOTS OF BENEFITS! We invite you to visit our club and find out more about us and the opportunities we offer to get involved. We meet on Monday Nights at Pennant Hills Golf Club at 6.30pm for 7.00pm and conclude at 8.30pm. At most of our meetings we have a guest speaker who talks about an area of vocational or community interest. 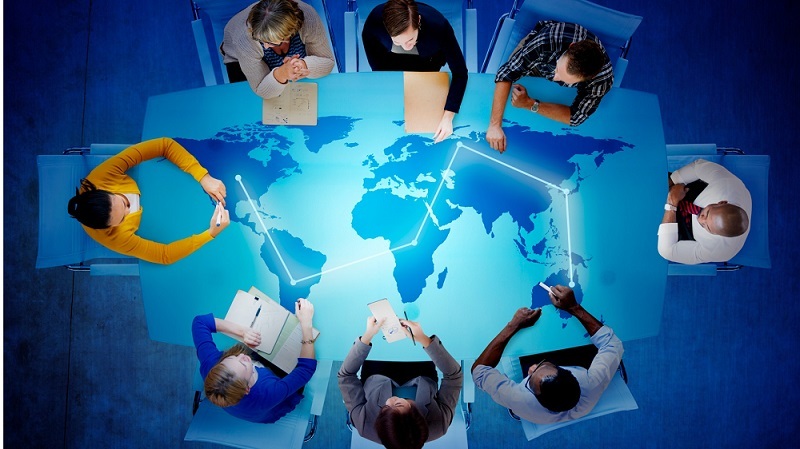 Our meetings also include brief updates on our projects, events, strategies and social activities. If you would like to attend a meeting, or if you are a visiting Rotarian, please send an email to Contact Us before 10.00am Friday. 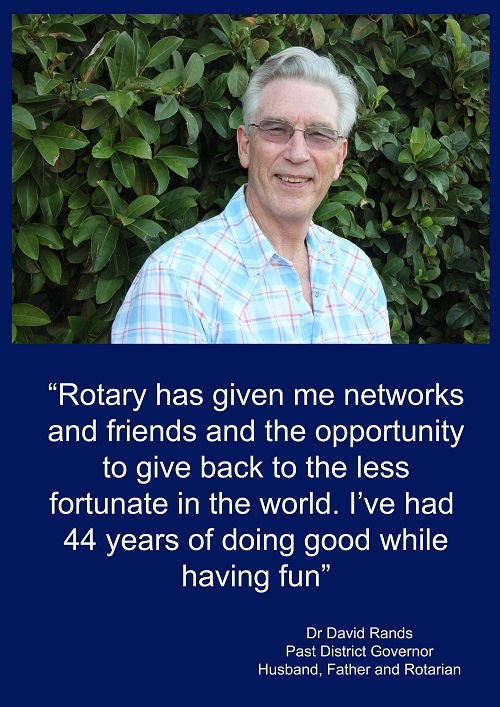 This is what a few of our club members have said about Rotary.